As a real estate investor in Phoenix, you need an accountant doing your taxes. They will be able to help you find every deduction and make sure everything is done properly. Our latest post will offer tips on how to find the right accountant as well as the signs to let you know you need one! As you start building your portfolio, the more complicated your finances will get. While you may like running your numbers for yourself, hiring an accountant who is familiar with real estate, will save you costly mistakes. 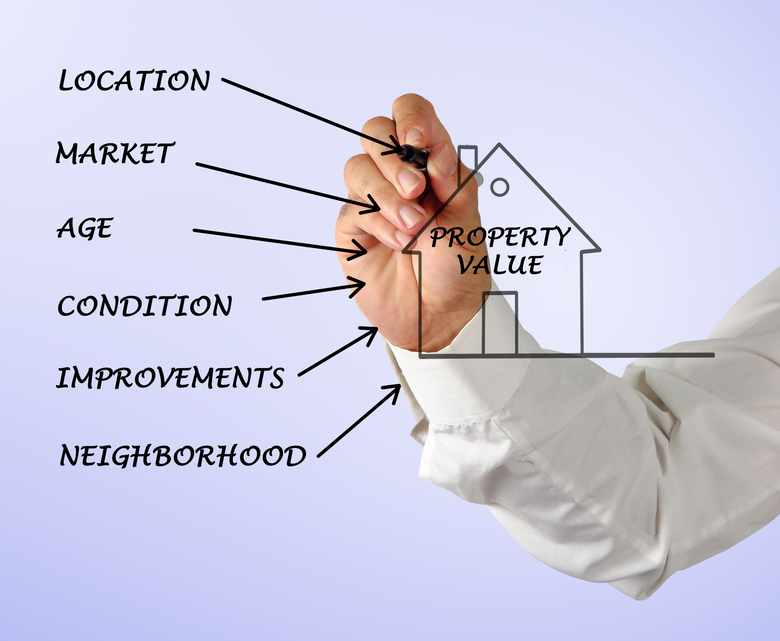 When you own multiple properties in the Phoenix area, it is easy for things to get mixed up. By utilizing the experience of a well-versed accountant, you will make sure you are seeing the greatest returns possible from your Phoenix area properties. 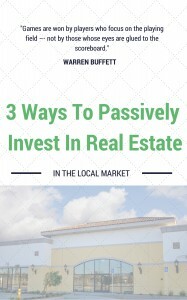 There are lots of accountants out there, but not all of them are versed in the needs of real estate investors. When looking for the right accountant in the Phoenix area, be sure to ask the right questions, get references, and make sure they are someone you feel like you could have a strong working relationship with. Remember, the person you choose to hire will be instrumental in the financial success of your business or investments. You don’t want to work with just anyone.